A best friend and two brothers hosted the first ever “Knock MS Out of the Park” Softball tournament in Marathon City Sunday. The tournament raised money for the Wisconsin Chapter of the National Multiple Sclerosis Society. Co-Organizers Larry Buchberger and Terry Witerberler were very happy with the turnout. Eight different teams competed and they had a chicken dinner and polka band for spectators to enjoy. Terry Witerberler, Larry and David Buchberger you guys did a great job of creating this softball tournament. While I’ve seen and heard of teams dedicating games to MS research, I’m amazed that you were able put 8 teams together for a first time event. Love the event title “Knock MS Out Of The Park” and hope you will do it again next year. 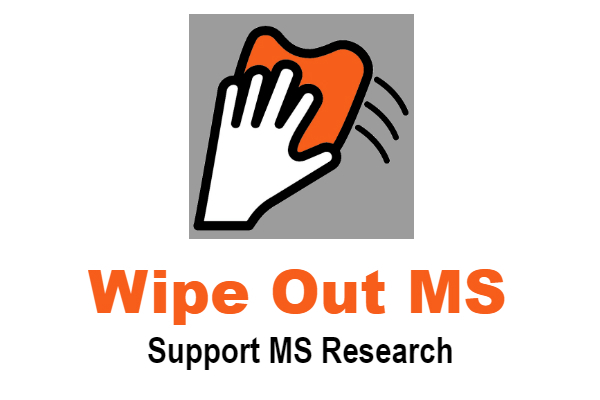 Nearly ½ a million live with Multiple Sclerosis in the United States, with over 12,000 in Wisconsin.